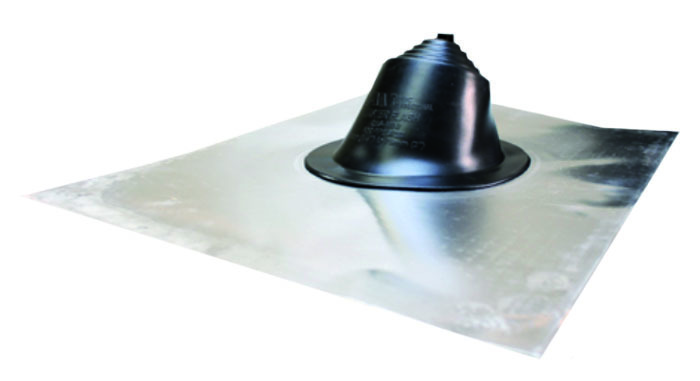 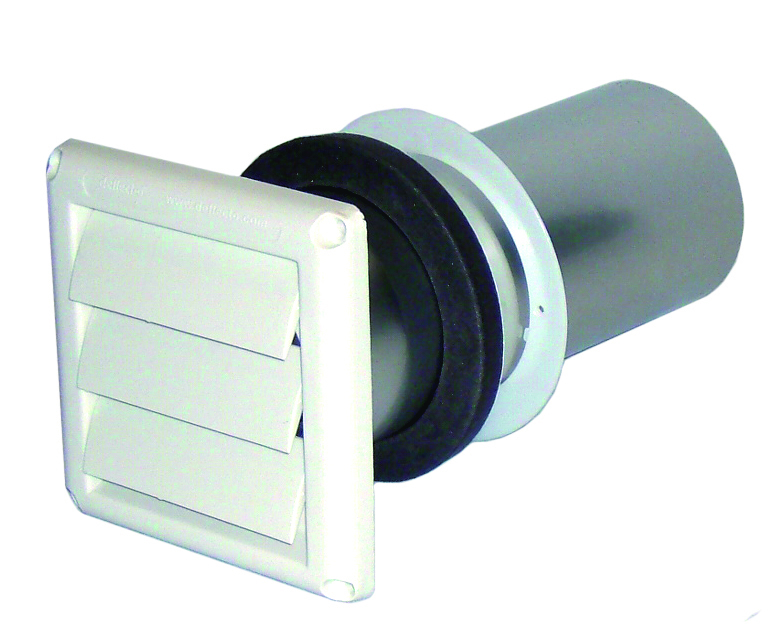 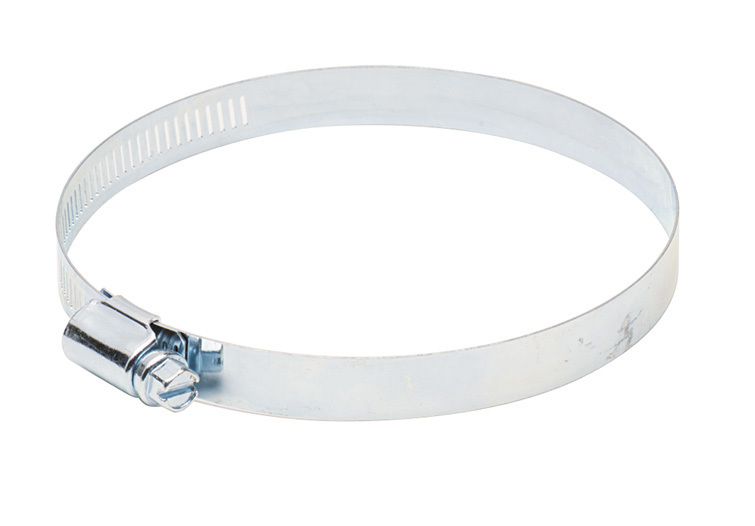 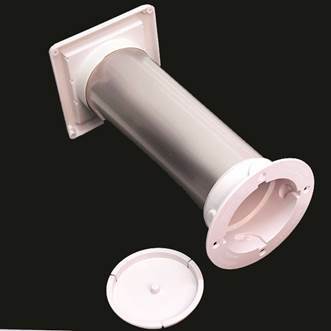 DRYER VENT KIT - EAVE | JPM International Pty Ltd. 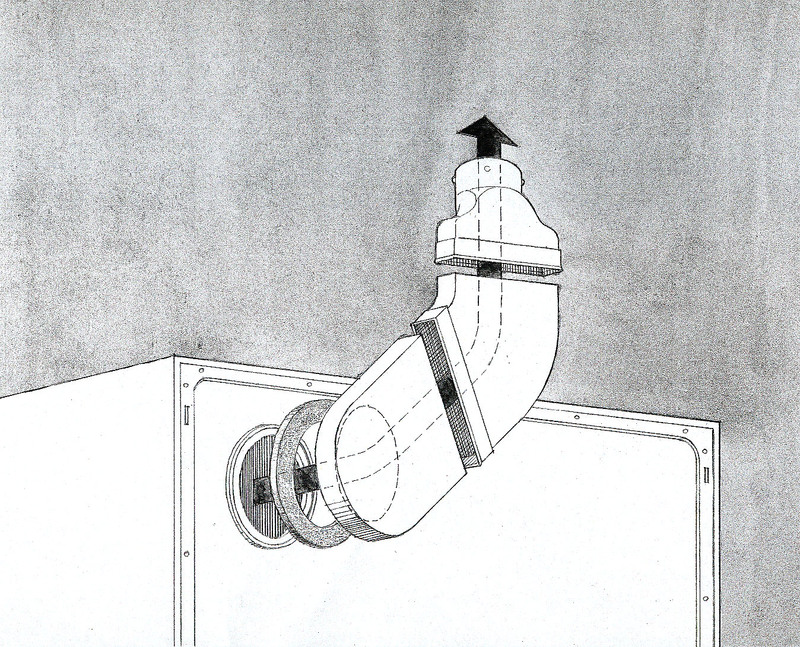 Designed to rear vent a dryer up through the ceiling and out through the eave. 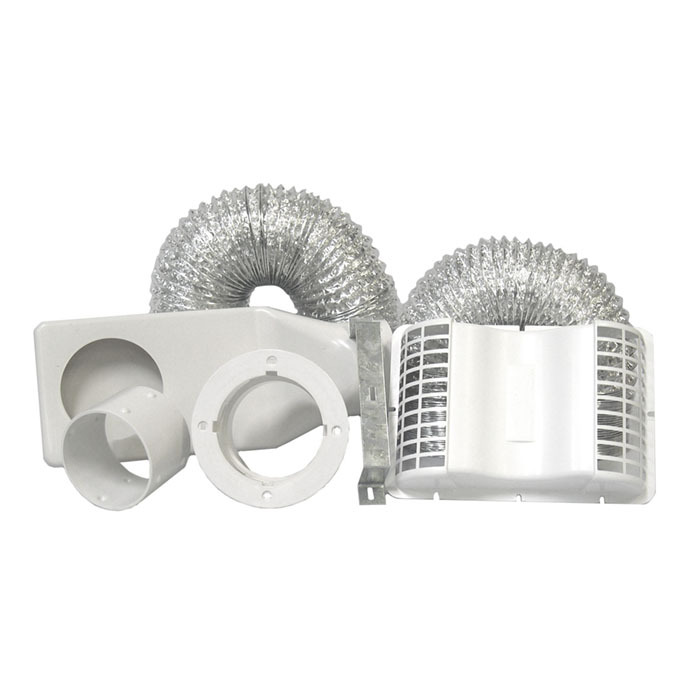 Accepts dryer exhaust from a In Laundry ducting option and securely vents outside. 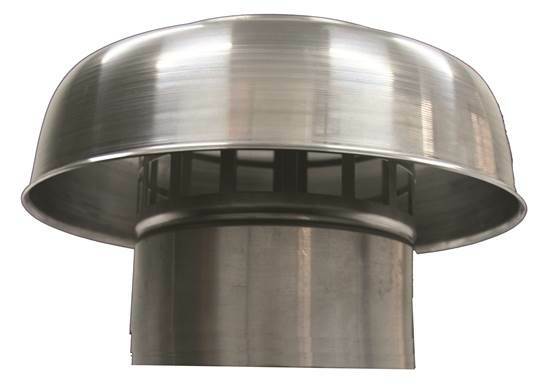 Designed to securely vent dryers backed against an external wall.